In today’s designed world we are surrounded by or immersed in spaces and experiences that have been carefully thought out to the nth degree. An example that we are all familiar with are the “lands” and “kingdoms” one finds in the Disney parks or Universal theme park. In these instances often we enjoy these experiences as we look to be transported to a fictional world and are accepting of this conceit. It is a non-reality that is authentic. But in our designed world we also find ourselves in real places – coffee shops, exhibitions, restaurants, stores that also attempt to set a place, a location, a time that are special – but often we are struck that these feel fake, inauthentic and we leave dissatisfied. Why? Ever evolving experiences provide authenticity and engagement. 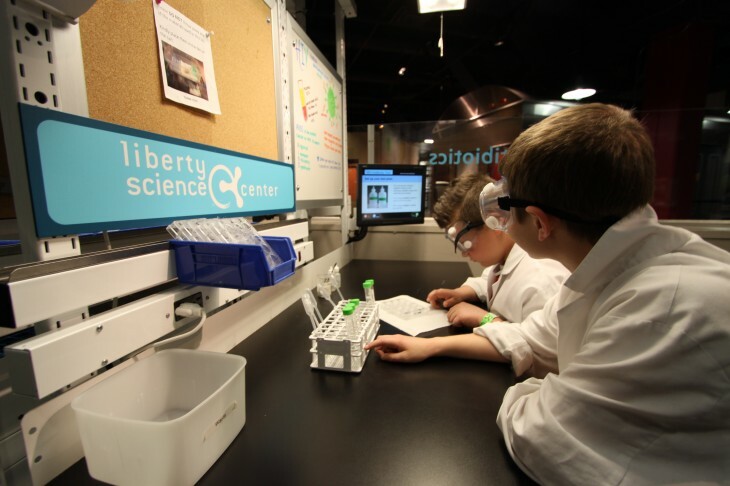 It struck a chord that this phrase may cover many of the most recent experience trends in science centers and museums as well as some of the most popular. 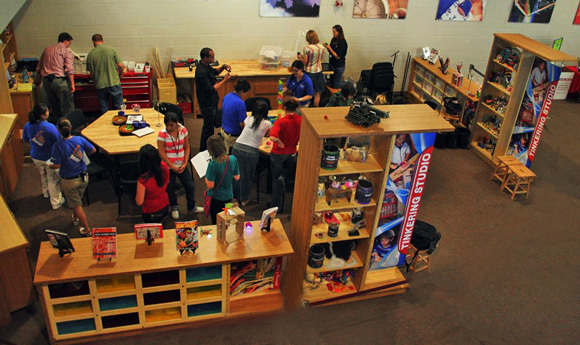 Take for example the rise of Tinkering or “Making” spaces – whether it be Maker’s Faire or Tinkering studio space in museums. While certainly there are learning impacts that these spaces provide they also seem to be places that people enjoy and find “real.” Certainly these are spaces whose outcome and experiences are always evolving and changing. are also popular and once again these spaces change and evolve and have the ability to evolve and adapt. There are other spaces such as these that include merging social media/exhibit spaces and art/science galleries like the Science Gallery in Dublin that come to mind as spaces or experiences that evolve. Additionally spaces that engage the natural world and its constantly changing nature also evolve over time. 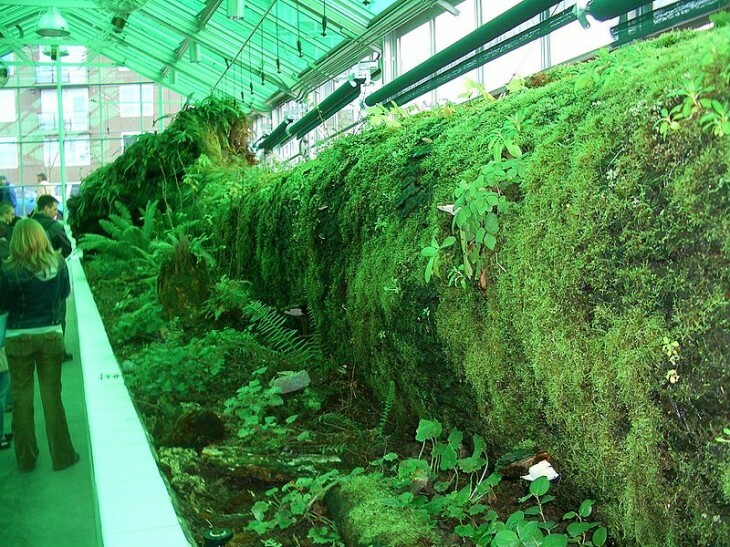 Parks, sculpture gardens and pieces such as the Neukom Vivarium at the Seattle Museum of Art’s Olympic Sculpture Park. - Can we study and evaluate what experiences are deemed more “authentic.” What makes them so? - Do they attract more engagement? Do they have more impact? - How about creating a “measurement” of how much an experience can evolve? If you are interested in joining with ALCHEMY studio in exploring these let us know. Meanwhile we would love to hear of examples you feel match this idea. I’m sure you’re not referring to this but I wanted to point out the old school experience of returning to a museum over and over to see new exhibitions, where the museum evolves, or even old favorites, which change as we evolve(grow older). Thinking about “old favorites” perhaps an evolving exhibit must allow for evolving audiences. Exhibits that don’t allow for audience evolution amt not have the engagement and authenticity we are attempting to pin down. Allison Johnson55 • I think the relationship users have with spaces and the perception of authenticity is a factor of target market and also of learning style. While as designers we are familiar with the concepts of habitus and market profiles so I will not expand on them here, however, few of us are experienced in educational psychology. If I were to carry an academic study of these perceptions this is an area of I would look at quite closely. I would argue that the design industry would do well do invest in proving that what we know to be true can be scientifically proven, and to recognise that it is not always so. When we talk about the authenticity of experience, and whether design makes a difference, we need to understand of whom it is true and of whom it is not. Most importantly, why these differences exist. My suggestion is that the answer will not be found in questions asked by market researchers or sociologists. I think the answer will be in neuro-science and educational psychology.